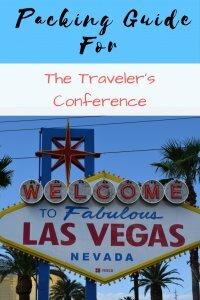 The Traveler’s Conference, known as TravCon, is the annual conference for healthcare travelers. The conference is for, about, and by healthcare travelers. It is open to all healthcare travelers, including nurses, therapists, and allied health professionals. 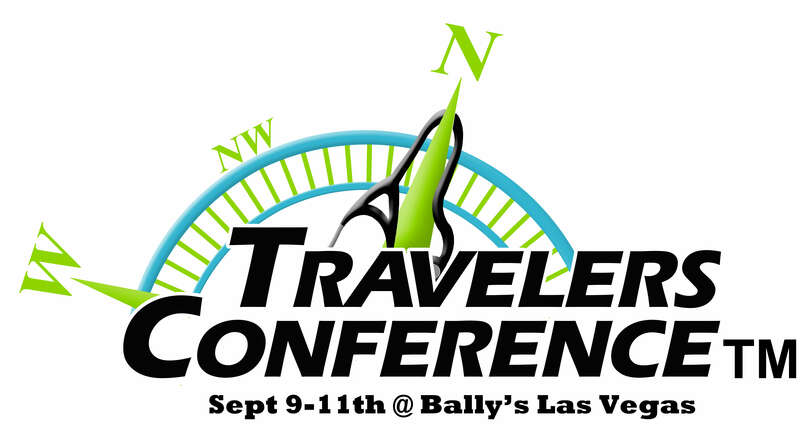 In 2018, TravCon will be held at Bally’s Hotel in Las Vegas from September 9th – 11th. Early bird registration begins April 1st! When booking travel, you may want to arrive early and stay a day after to take full advantage of all the official and unofficial conference activities. To avoid paying full price for a room at Bally’s, take advantage of the conference’s special discount and consider booking a room with one or more fellow travelers! 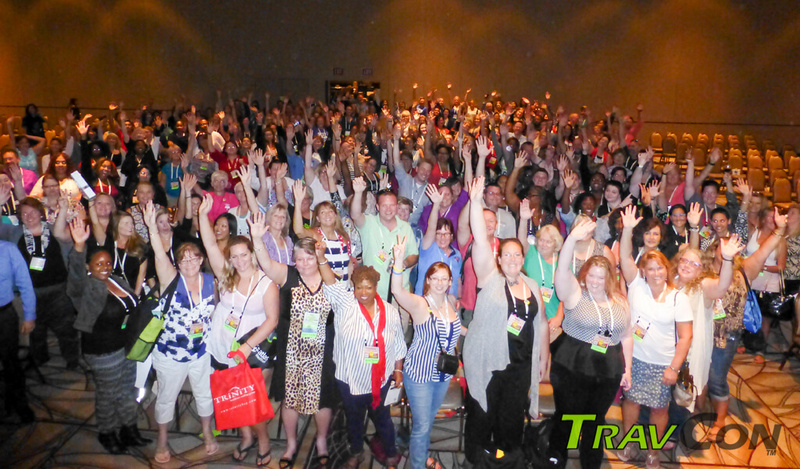 TravCon is one of the best ways to learn about the travel healthcare industry and connect with other travelers and professionals in the industry! It is a time to connect with travelers and grow your tribe. 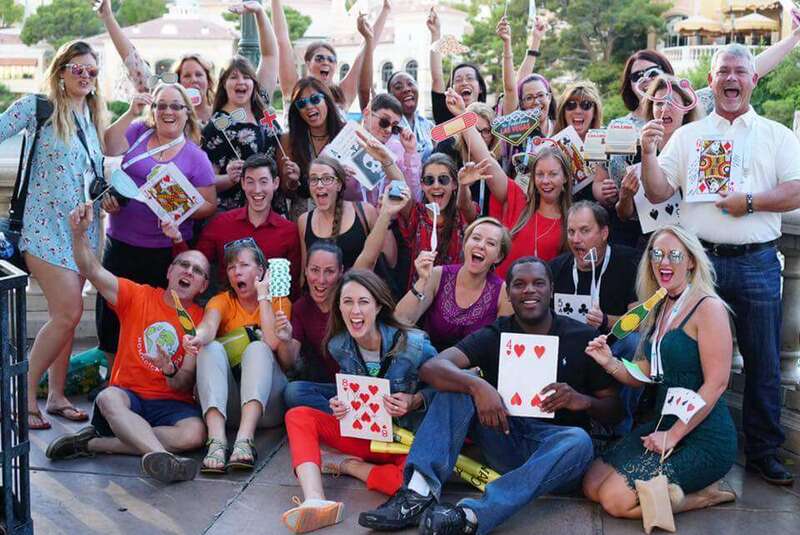 As if you need any more convincing, here are some reasons why TravCon is the best conference for healthcare travelers and why you should attend in 2018! Being a traveling healthcare professional can be very lonely and isolating. It can be difficult to find people that you connect with on assignment. TravCon is YOUR PEOPLE, YOUR TRIBE! This is a conference full of gypsy traveling souls. TravCon is like a big family reunion for some. Year after year, this is the time when you connect with your traveling friends. Yes, you read this correctly! TravCon is happy to announce that they have created a scholarship program. Up to 10 lucky recipients can earn a $1,000 scholarship towards continuing education. If you are furthering your education, while traveling, this is something you definitely want to apply for! If you ever wanted to know what it is like to party VIP-style in Vegas, this is it! You don’t need to be a celebrity to be on the guestlist, your conference name tag will do the trick! The TravCon after party is September 11th after the conference at Drai’s nightclub. The conference rents out the entire club, boasts an open bar, and rocks the dance floor! Chill in the VIP booths, take pictures by the pool, dance like crazy or sit back and enjoy the view. This is iconic Vegas at it’s finest and something that you may never get the chance to experience otherwise. There is endless FREE SWAG at TravCon! So much that you will want to bring an extra empty bag to take all of the swag home. Agencies in the exhibit hall love to give away swag! Pens, sunglasses, tee shirts, mugs, tumblers, etc., etc. After attending three TravCons myself, I jokingly say that my favorite brands are staffing agencies. No Prada or Gucci shades for me, I wear exclusively agency brand names! Traveling can be like jumping into a world of the unknown. Finding information and mentorship can be difficult. The information available can be both under and overwhelming. 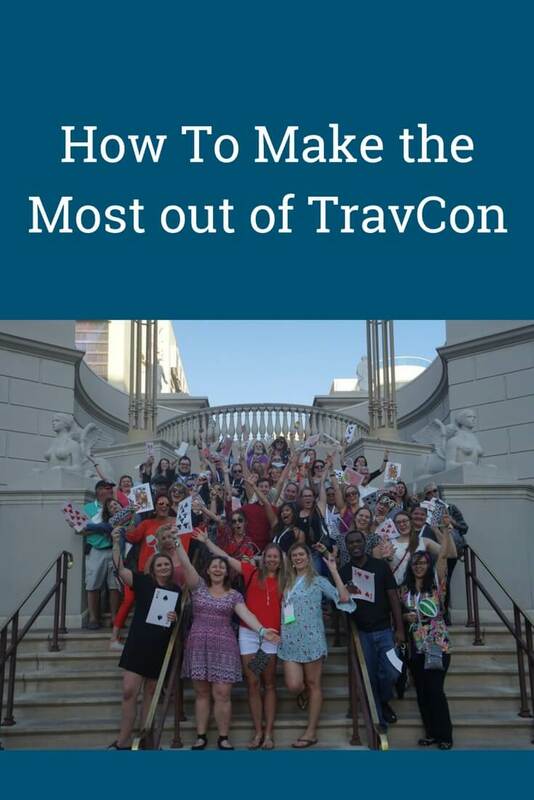 TravCon has everything you might want to know about being a traveler. The speakers are all leaders and well-respected in the travel community. Keynote speaker Jeff Solheim is the President of the Emergency Nurse Association. He is a returning keynote speaker and gave an amazing address at TravCon several years ago. The “tax room” is led by Joseph Smith from Travel Tax. Joseph provides some of the best education that you can get regarding the tax intricacies of being a traveler. He will provide some new content this year, including 2018 tax law changes and information on independent contracting. If you want to see yours truly (Julia Kuhn, Speech-Language Pathologist) speak, I will be giving a presentation on considerations for traveling therapists! TravCon provides CEUs. Please check with your state licensing board prior to the conference to see if your CEUs will be accepted. There are over 100 healthcare staffing agencies represented at TravCon. This is an opportunity to learn about companies and meet recruiters in person! You can meet formally in the exhibit hall, or informally at one of the many sponsored events. TravCon is in the ideal location in Vegas! Bally’s is located smack dab in the middle of the strip! From Bally’s, you are in walking distance to all the hot spots in Vegas. 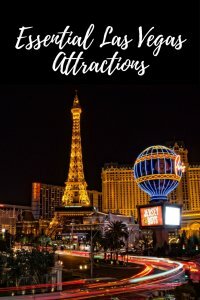 The hotel is right across the street from the famous Fountains of Bellagio and Caesar’s Palace and a short walk to bars, restaurants and entertainment venues. TravCon is becoming increasingly popular and known for its unofficial events. These are the events that are not sponsored by the conference, that occur before and during the conference itself. The events are hosted by travelers or sponsored by agencies. 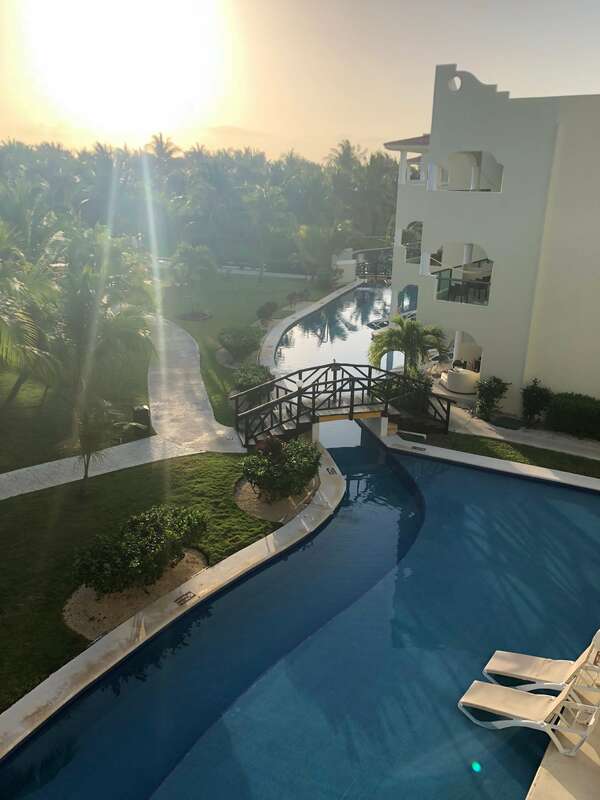 There is something for everybody from hiking and outdoor activities to pool parties and happy hours. Plan to arrive early if you want to attend the pre-conference events. Are you sold and PUMPED for TravCon 2018? From the people, to the swag, to the never-ending events, TravCon is where you want to be September 9-11 in 2018! See you there!